“This new pitch will ensure that local D.C. youth will have a safe place to play the beautiful game and cultivate critical life skills like teamwork and confidence that will help them succeed on and off the pitch. 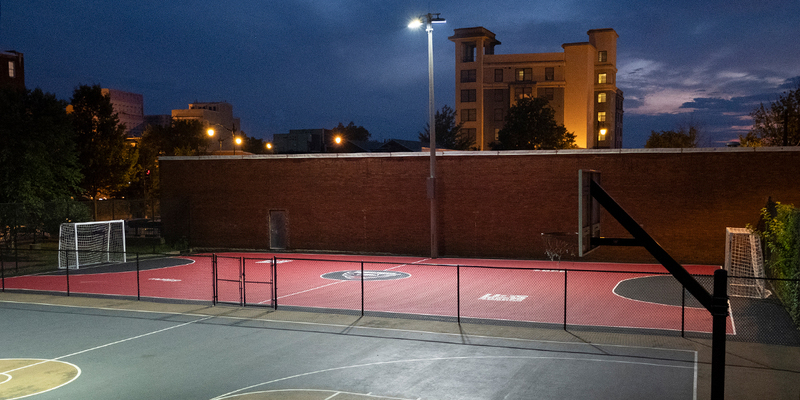 Better still, thanks to Musco’s generous support, many youth and adults can play for longer hours with the inclusion of new lights as part of the space." As part of a national effort to positively impact the lives of young people through participation in soccer, the U.S. Soccer Foundation unveiled a new mini-pitch at Petworth Recreation Center in the Washington, D.C. area. The project was made possible thanks to the collaboration of Major League Soccer’s (MLS) D.C. United, the District of Columbia Department of Parks and Recreation, and Musco. 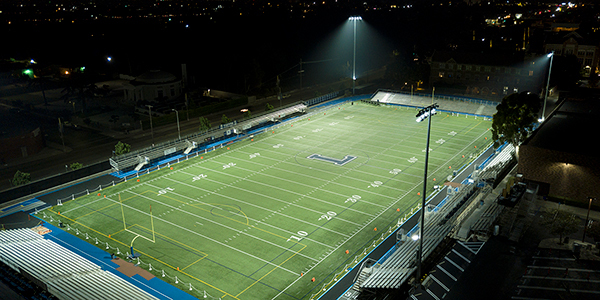 Musco donated the TLC for LED® system for the mini-pitch. The new mini-pitch supports the Foundation’s national movement, It’s Everyone’s Game, which was launched in 2017 with the goal of building 1,000 mini-pitches nationwide by 2026 and engaging one million children in the Foundation’s Soccer for Success program annually. The mini-pitches, like the one unveiled at Petworth Recreation Center, help ensure children living in underserved communities, where there is not always affordable and easy access to soccer programs and play spaces, can benefit from all that the game of soccer has to offer. Research indicates that participation in after-school soccer programs can have a significant impact on the development of teamwork skills, can motivate kids to try harder in school, and can help them avoid anti-social behavior. The newly-built mini-pitch at Petworth Recreation Center will serve as a positive outlet for local youth to not just play soccer, but also develop critical life skills, boost confidence, and aid in their personal growth both on and off the pitch. ©2019 Musco Sports Lighting, LLC.